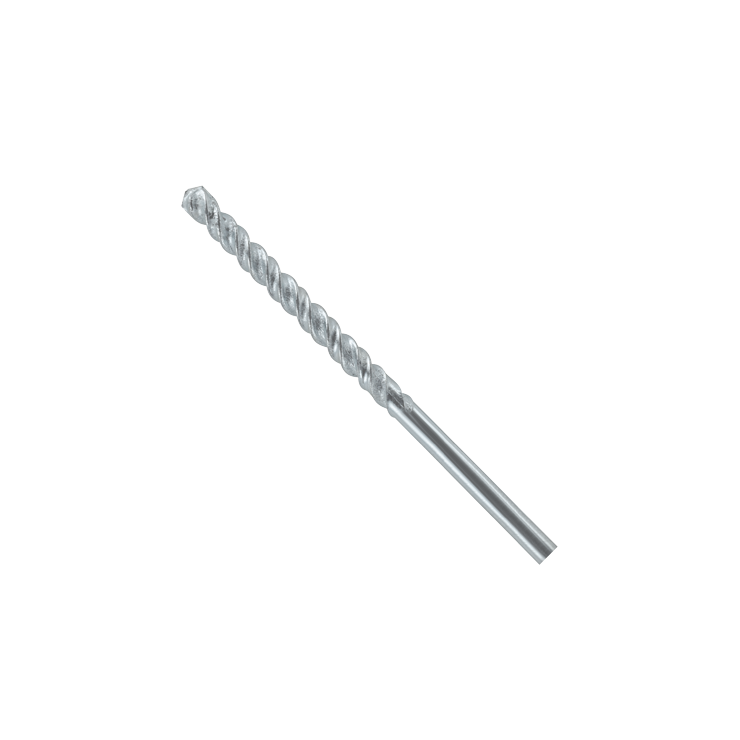 The Bosch Fast Spiral Rotary Masonry Drill Bit delivers fast drilling in masonry, using corded or cordless rotary drills. (This bit is for use in rotary drills only, not for hammer drills.) The bit features a double-flute design that provides fast drilling with optimized material removal. It can be used in high-speed mode. The carbide tip adds durability and minimizes wear. Designed for rotary drilling in masonry, brick and block, the bit starts clean, with a tip that is designed for reduced walking.